LumoPro LP160 discontinued; “next generation” on its way? US-based firm LumoPro have announced that their LP160 Quad Sync Flash has reached "the end of its life cycle". US-based firm�LumoPro have announced that their LP160 Quad Sync Flash has reached “the end of its life cycle”. The budget speedlight, which was designed specifically for use in off-camera lighting set-ups, is being discontinued with no successor yet announced to take its place. 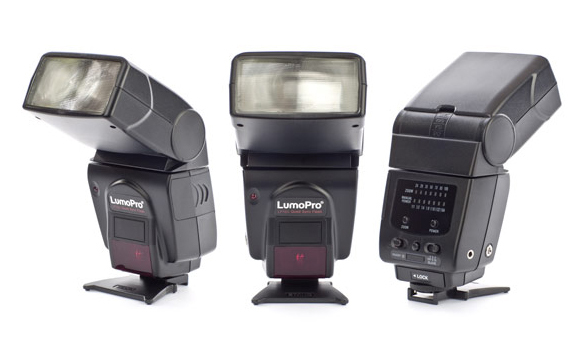 Though the LP160 is discontinued, LumoPro will still repair and replace units that are within their two-year warranty. Authorised dealers (a list of which is here) will manage back-orders from “limited inventory”.